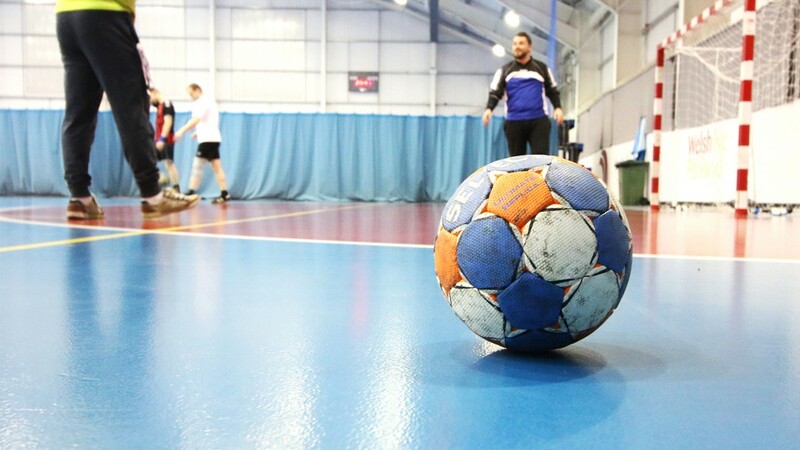 Cardiff City House of Sport is home to a number of local sports clubs who train and play here on a regular basis. Looking to join a club or try something new? Get in touch! The Raptors train at House of Sport every Monday and Thursday between 8:30pm. New players welcome! 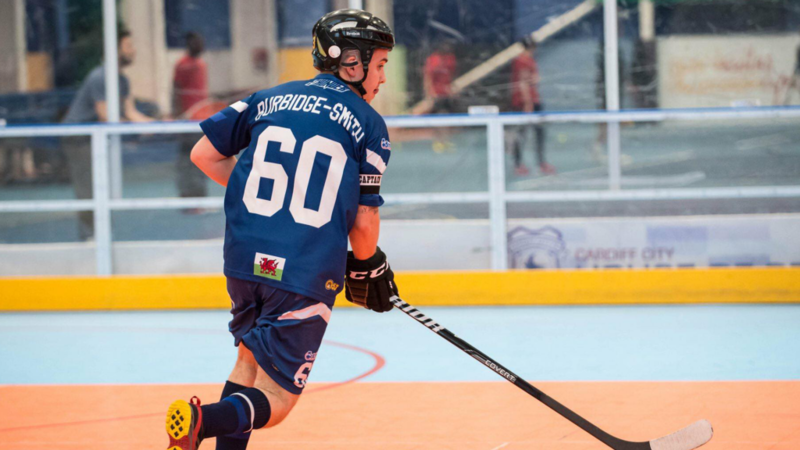 Cardiff Bay Thunder host open training sessions at the Roller Rink, which often rotates with fixtures, every Monday from 8pm. 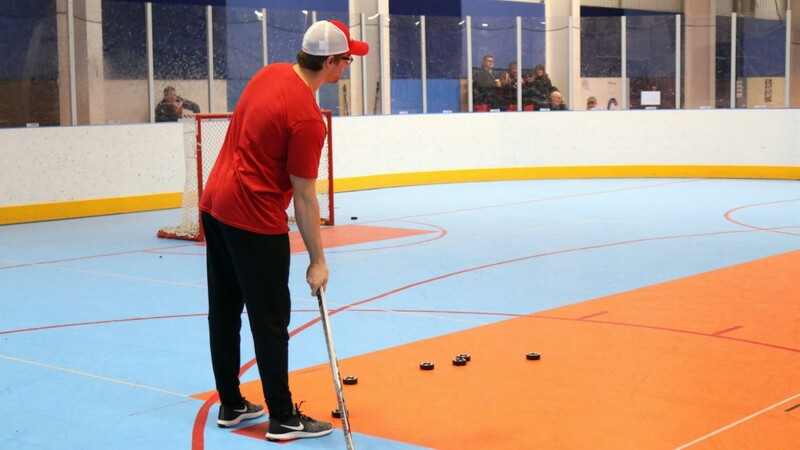 Skills School Cardiff is an ice/roller hockey focused skills class developing athletes fundamental skills, coached by former Cardiff Devils player Sam Smith. 1 on 1 sessions available. 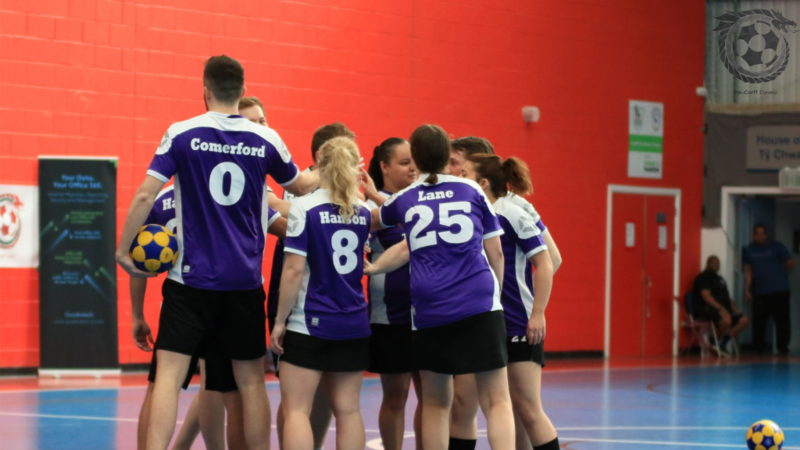 Cardiff Handball Club train at House of Sport every Monday night from 8:30pm.